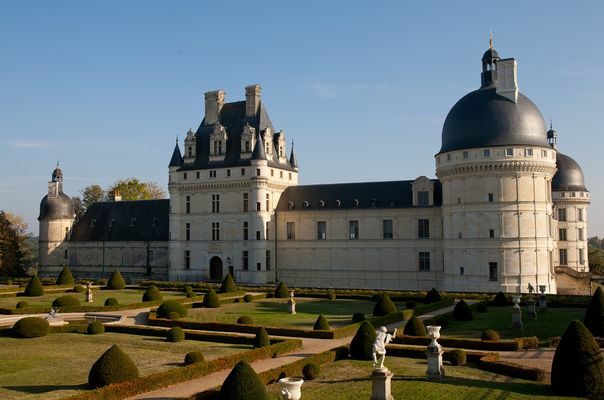 In the Loire Valley, deep in the heart of the province of Berry, stands one of the most beautiful gems of the Renaissance : The Château of Valençay. Built on an old medieval castle site, this property has expanded through time. Its uniqueness now shines through the subtle balance achieved between Renaissance and classical styles. Enlarged in the 17th and 18th centuries, this sumptuous residence was purchased by Talleyrand in 1803, on Napoleon’s request. The soon to be emperor wanted his Foreign Affairs Minister « to be able to entertain the ambassadors and foreign sovereins he was pleased with in a proper style. » King Ferdinand VII and the Princes of Spain, exiled from their country in 1808, and held at Valençay for six years on Napoleon’s orders, were entertained as guests by Talleyrand in such a dignified manner, that he ended up winning their gratitude. Ferdinand would in turn reclaim his throne thanks to the Treaty of Valençay, signed at the Château in 1813. 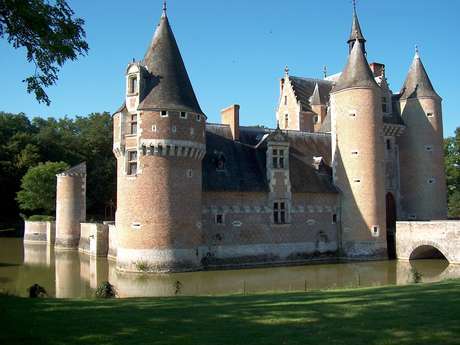 There is no review about Château De Valençay, be the first to leave one !